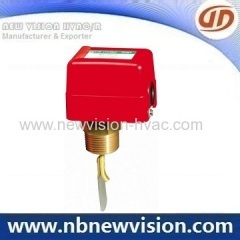 Automation Control in HVAC (Heating Ventilating Air Conditioning), mainly includes room thermostat, motorized valve, temperature sensor, flow switch, globe valve, actuator, thermal valve & control valve etc. 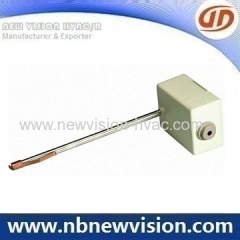 Temperature of medium: 5-95 degree. 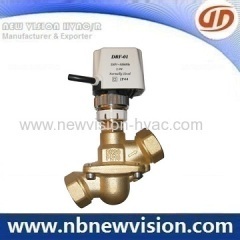 Flow switch is a automatic element of protecting and controlling flow in the tube that are used in liquid lines carrying water and ethylene glycol. 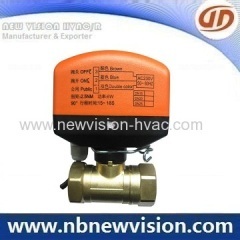 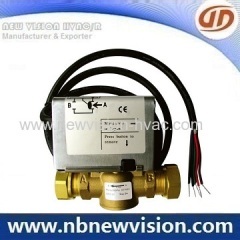 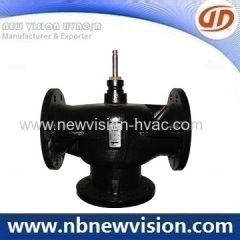 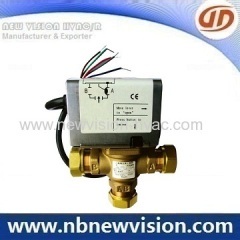 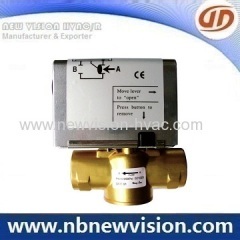 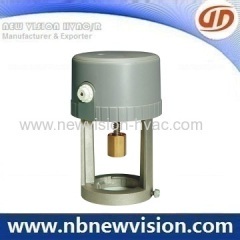 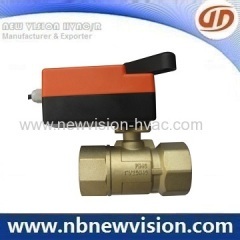 The thermostat is used with gas valve, circulation pumps, relays and zone valve in heating/cooling installation. 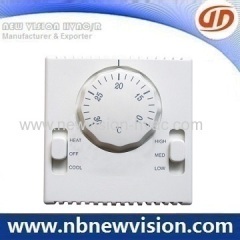 Suitable for 10-30 Degree Temperate. 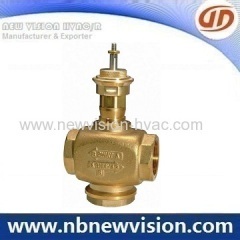 Flow switch is installed on the water pipe and in the liquid which is not corrosive to brass, for the liquid break protection. 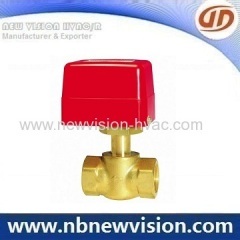 The water flow switch is installed on the water pipe and in the liquid which is not corrosive to brass, for the liquid break protection. 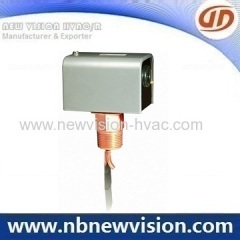 Group of HVAC Controls has been presented above, want more	HVAC Controls and Building Automation System, BAS, Please Contact Us.